I’ve had a few lovely adventures recently, a lot of them involving food and place I love to visit. 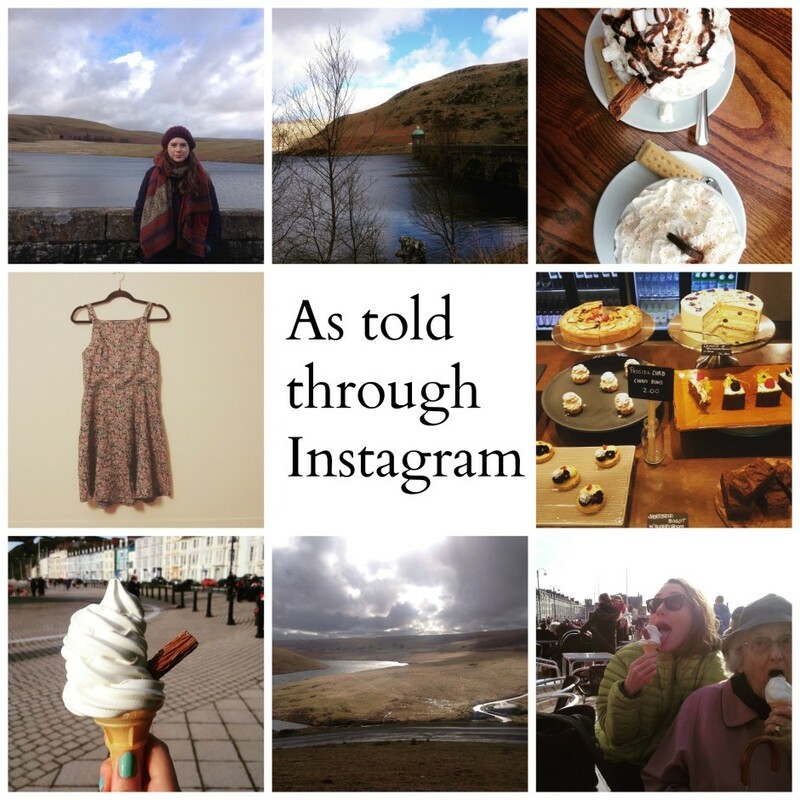 Here is just a small selection of the things I’ve been doing, as told through my Instagram account. I’m @aneiradavies if you’d like to follow and, if you want to be extra nice, go and follow @primamakes too as I run that! 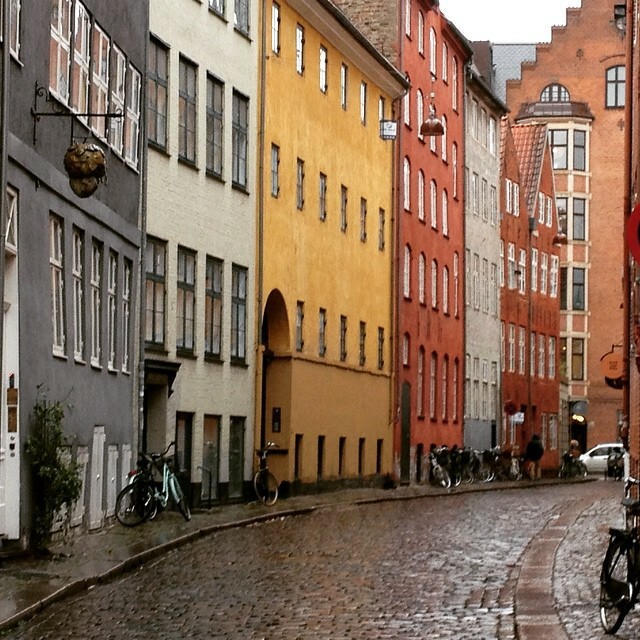 In yesterday’s blog post I talked about the first part of my recent holiday to Copenhagen. 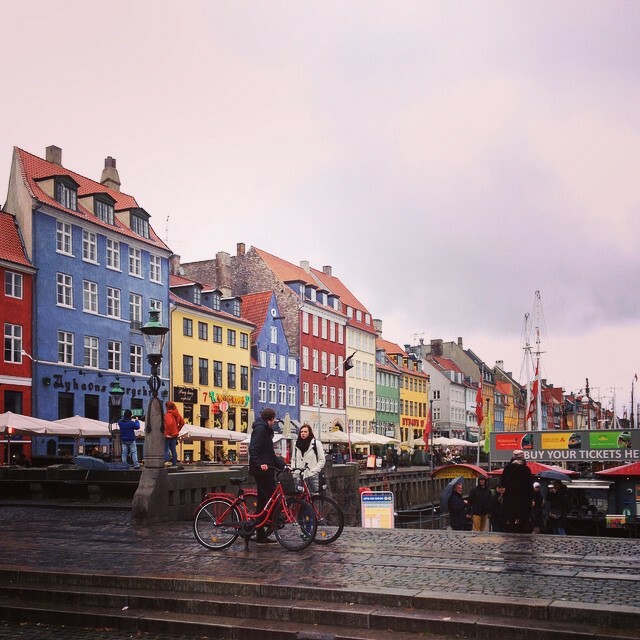 Catch up with that post here then read on for the rest of my tips for the Danish city. If you follow me on Instagram, you may know that last month I went on holiday to Copenhagen as a little birthday treat to myself. Denmark is somewhere I’ve always wanted to go, thanks in part to an obsession with Danish dramas (Borgen, The Bridge, Rita) but I never quite figured I’d get there, as I’d always hated flying. But, cheap flights, meditating podcasts and some Kalms tablets later and I got there! 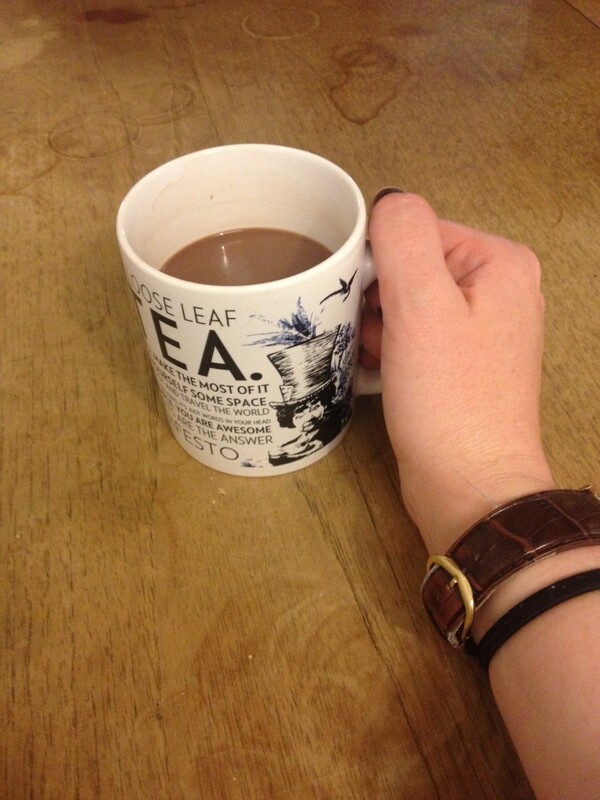 I first heard about Yumchaa on Berwick Street in Soho about two years ago, on a work lunch. I instantly fell in love with the place and have been back numerous times since. Plus, it’s two doors down from Cloth House, so I’m always passing it. The food is affordable, the chocolate velvet cake is divine and the tea – well there’s so many different blends to choose from that you’d have to be a frequent visitor of Yumchaa to get through them all. My favourites are the red chai rooibos or the lapsang souchong. Yumchaa specialises in tea and the different kinds are all on the counter, in little jugs, so that visitors can have a browse (and a sniff) before they buy. And the staff are so lovely and chatty and extremely helpful if you’re not sure which blend to go for too! 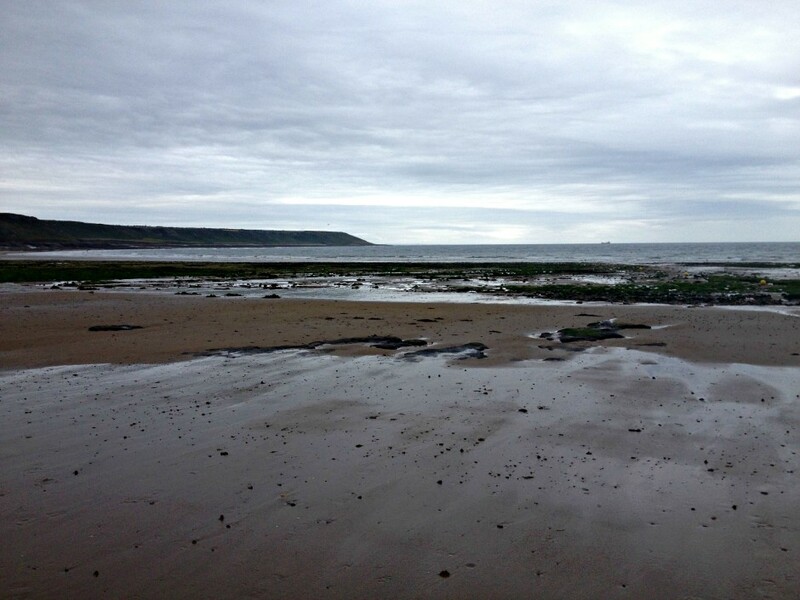 The Gower is one of my favourite places in the whole world and Port Eynon and Horton, two interconnecting villages on the west side of the peninsula, are hidden gems that few people know about. It hasn’t got the views that Rhossili Bay has and it isn’t as well known as Oxwich Bay. In fact, there isn’t that much to see – just a few cottages, two chip shops, a surf shop and an RNLI building, but this place has such a sense of nostalgia and happiness for me.